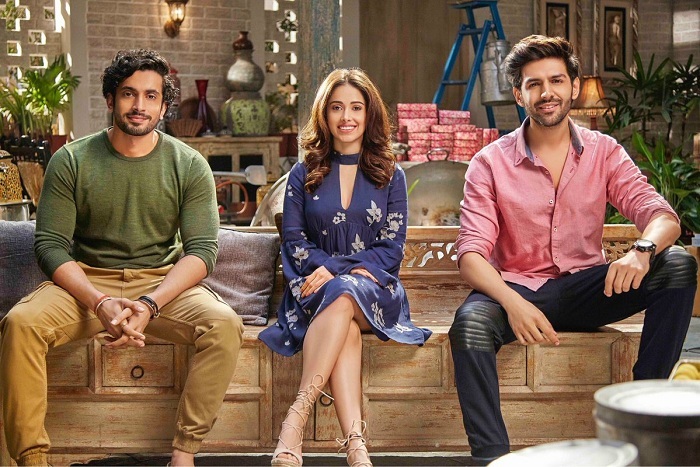 Sonu Ke Titu Ki Sweety Monday (4th Day) Box Office Collection Report. Excellent Hold. Sonu Ke Titu Ki Sweety has shown excellent hold on 4th Day (Monday) at box office. Film registered a drop of just around 20% from Friday. This is mainly because Monday ticket price is less. Occupancy drop is less than 10% from Friday which is simply fabulous. SKTKS total business after 4 days is approx 31.7 crore nett. Film is set to cross 50 crore nett and that might even happened by the end of second weekend itself. Film trending is superb and it is a sure shot HIT. In fact Monday trend suggest, film has potential to emerge as Super HIT also. SKTKS has become first small film to emerge as successful in 2018. In fact film is behaving like a big film in places. With Holi festive time to come, film may further benefit from it and score well in coming days at box office. Fri -> 6.4 crore nett. Sat -> 9.35 crore nett. Sun -> 10.8 crore nett. Mon -> 5.15 crore nett. Total -> 31.7 crore nett.